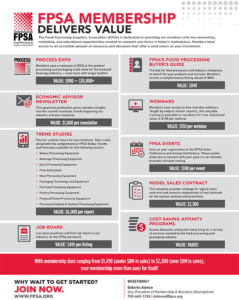 FPSA gives members a competitive advantage. 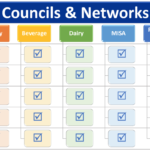 Supplier Members are providers of ingredients, equipment and/or supplies for manufacturers and processors of food, dairy, beverage, pharmaceutical, cosmetic and related products. 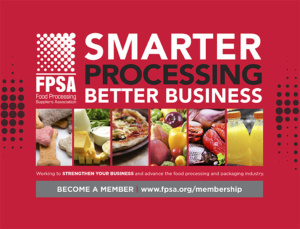 Associate Members are companies that provide services to, and engage in commerce with FPSA Supplier Members and Food Processors.  Not quite ready to join but interested in learning more about the benefits of a membership?